Along with all the Crafty Fox Market staples: our talented traders, delicious food, festive drinks, and Crafty Fox DJs, our upcoming festive markets will also play host to a selection of hands-on workshops. Each market has a different set of workshops, from decorating bags to character design. Check out the list below for details of the workshops at each of our markets. 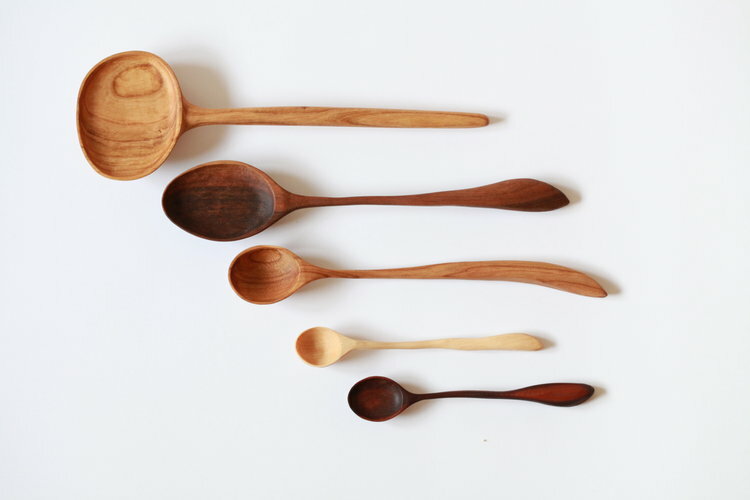 Learn to carve a wooden spoon with 2hungrybakers. Limited spaces - please register HERE. Limited spaces - book here. Dulcimer Draws will be hosting an all-day drawing den where you'll have chance to create your very own fashionista pizza (7 inch gift box)! There'll also be chance to enter a festive colouring competition to win a Dulcimer Draws Selection Box worth over £20. Come along and get your sketch on! Pimp my pouch with PupTart (£4 - £10, drop in). 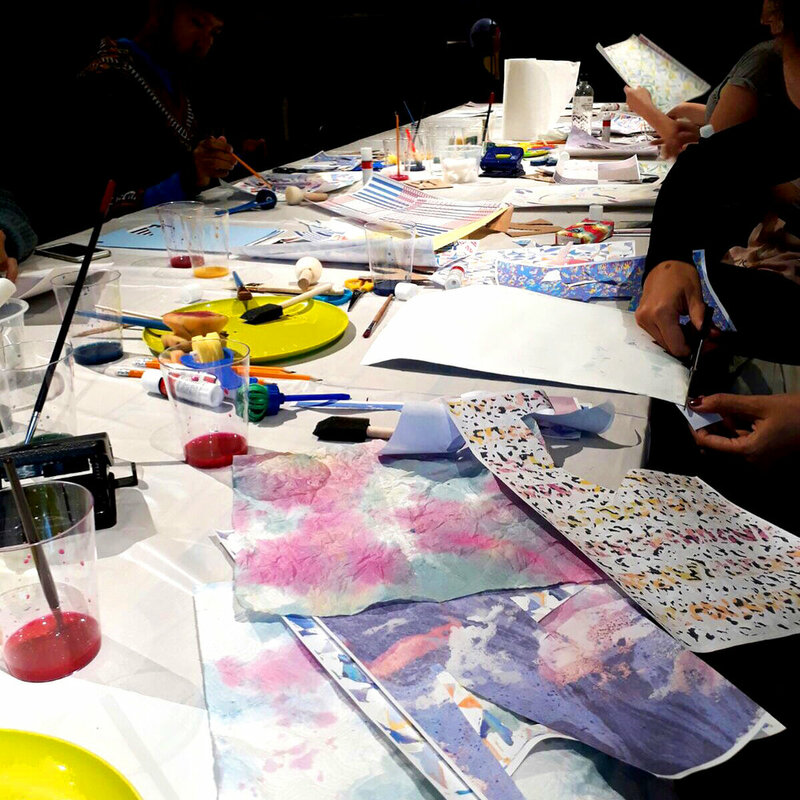 Personalise a glittery bag or make a tree decoration with PupTart in this fun, drop in workshop which can be found on the top floor of the Dogstar. Just drop in! Thank you to selfpackaging.com for providing the materials. Character making workshop with local children’s author and designer Lisa Stickely who will also be signing copies of her new book. Knit and decorate a wooly Christmas Wreath with I Make Knots. (All materials provided). Please click HERE to find out more and book your space.